Interspersed with his personal account are contributions from his wife, Deling, made mostly during her husband's frequent periods of imprisonment. You will remember where you were the first time you read this life story. It's a watershed book that will turn the reader to prayer and praise. 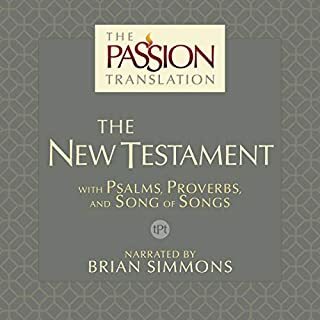 It deserves comparison with past classics such as Tortured for Christ by Richard Wurmbrand, or the Life of Watchman Nee. This book has inspired me to read my Bible more, trust Jesus through hardships, sacrifice what I want in life for what Jesus wants me to do, to love God more passionately, and to see his hand in everything. It's the best book I've read in years. encouraging. supernatural. sobering. 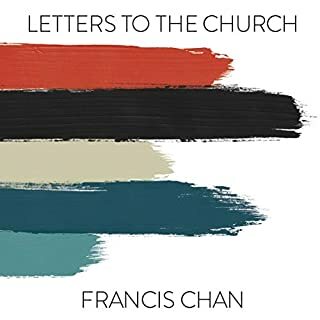 his walk puts perspective on the things we thought were problems in the Western church. He shows what happens when people obey God regardless of the command. 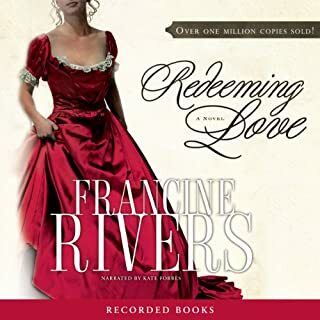 amazing story of persecution full of faith and love. A challenge to the 'spoilt' western Christian as to where there heart is. Brother Yun's story is one of steadfast love. A reminder, a promise, a hope. Such an amazing life story. Yuin's incredible example of love and faith Jesus is absolutely inapiring. Stopped during chapter 3. 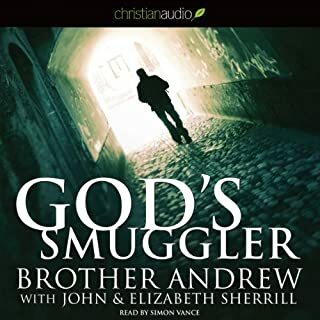 Will read 'Brother Andrew' instead. I do not recommend this book. This has made me want to take my relationship with God seriously again. I was once close with him and also a missionary but backslid. I want to be close with him again more than my own desires for comfprt and an easy life. Lprd help me. 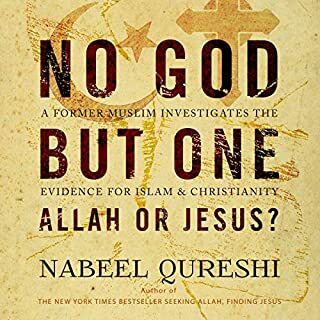 If you are an atheist or a christian you should listen to this book. Try telling Brother Yun there is no God and see who looks like the weird one. God has greatly encourage me in this book and challenged me. GET IT! 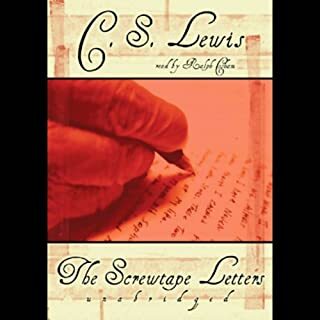 Compeling, Captivating, Very deep, Serious and Faith generating. 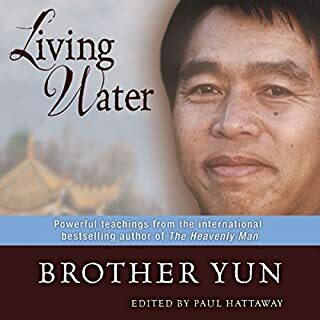 If you live in the so called civilized world where the idea of believing in Christ is as real as a Greek fairy tell, you may need to have your eyes opened by listen to Brother Yun's walk with God. If you feal weak and catch yourself wondering what the christian work is all about, this book will wake you up. 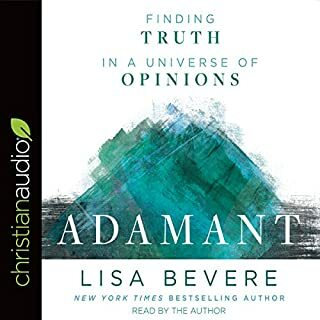 If you are being persecuted for your faith, this indeed is a must-hear for you. If you are one who runs to fiction because of the plot, try a true story whose plot is made in heaven. I have listened to this one many times and consider it my number one. 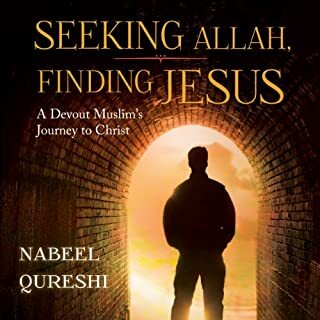 This book is a challenge to the western Christianity. Often comfortable, reach and philosophically sound, the western Christianity has lost the meaning for its existence. The persecutions in China teach most important lesson; how to live and how to die for Jesus Christ. I truly enjoyed this book. Powerfully moving. Definitely make you re-evaluate your relationship, and walk with the Lord. Have you really had an encounter with the Lord? How intimate are you with Him? Does He really, know you? I believe there will come a time of ultimate testing for all of us, no matter where we live; when we will really see where we are in Christ, and how strong our relationship is in Him. Truly enjoyed this book -- would definitely recommend it to others. The encoragement to persevre in the face of extreme difficulty. What was one of the most memorable moments of Heavenly Man? The 74 day fast and the conversion of the prisioners. 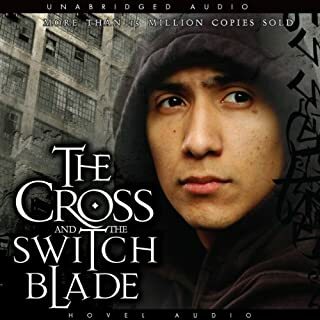 Im listening to the book a second time and find myself very encouraged through the day. 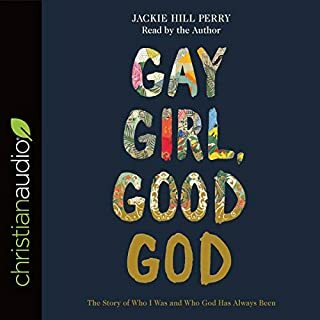 While I was listening to this book, I did not realize that there was already persecution of Christians so early in 1970's. What we did not know in the western world is how bad it was and still is. 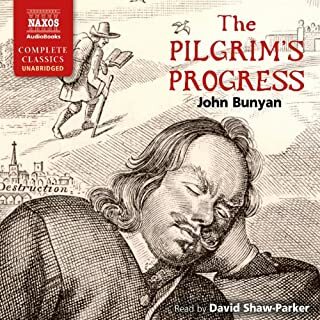 When I started the book I could not stop and had to listen right through the night till it was finish. Then a question came up: What would I do in that situation and I have to admit though I love the Lord dearly, I do not know if I would endure this kind of injures. To be so steadfast in what you believe it had to take a miracle from God to sustain this man in his Quest. To understand Gods decision behind this was difficult for me but I praise God for His mercy. I truly reccomend this book for people to understand what is going on even now. How could I EVER handle being in prison for my faith? Would God show Himself faithful to me? Would His grace be sufficient like scripture teaches in 2 Corinthians 12? 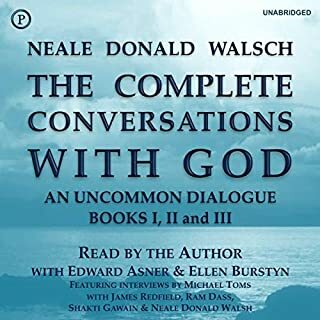 These questions and more are answered in this outstanding audiobook. Does God work supernaturally to help those suffering for the advancement of the good news of Christ? YES says Yun; not just from what scripture teaches but from experience as well. I found my personal faith challenged by this brother. Am I going to be a man who lives for Christ and Christ alone? Yes! 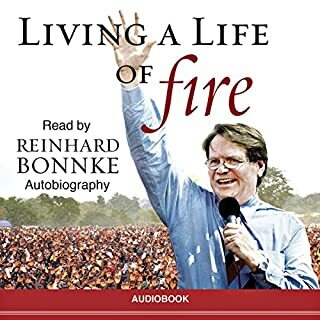 Those listening to this book will be changed personally. When the power of Christ is demonstrated by someone living for heaven rather than the things of this world, we are inspired to do the same. 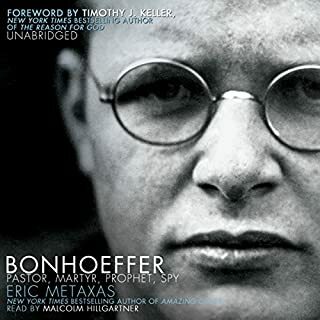 such books as this should remind us of the great freedoms that we enjoy because of those who have stood up for religious freedom and for freedom of speech during times of great oppression in nations where one's life could be taken for daring to assert freedom of word and belief. 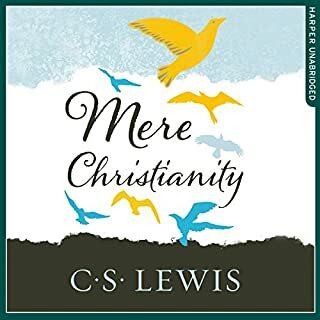 Most encouraging, enlightening Christian book! 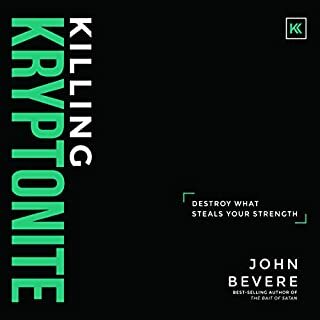 Listening while I worked around the house and while I was driving made for an informative and encouraging time, no matter where I was! I was reminded and affirmed in my belief that the Holy Spirit is powerfully moving and saving and performing mighty miracles today, just like He did in the book of Acts and throughout the New Testament in the Bible. I've always known there's more than what I've seen in the American Christian church.... this is just further confirmation! This is a tough one. Brother Yun's favorite is when God helped him escape from a maximum security prison by walking on instantly healed broken legs and going through 3 iron gates in front of dozens of security guards, untouched and unimpeded. I guess that's my favorite too! The persecution of the Christian church and the miracles God does for His children. 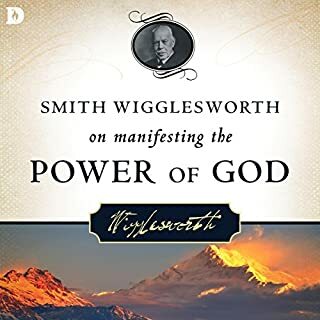 This book is very clearly written and the narrative puts you at ease with its simplicity and then astounds - such an attitude of Spiritual determination and faith in the worst of circumstances. Miracles in China; an inspiring story that has challenged my perspectives. 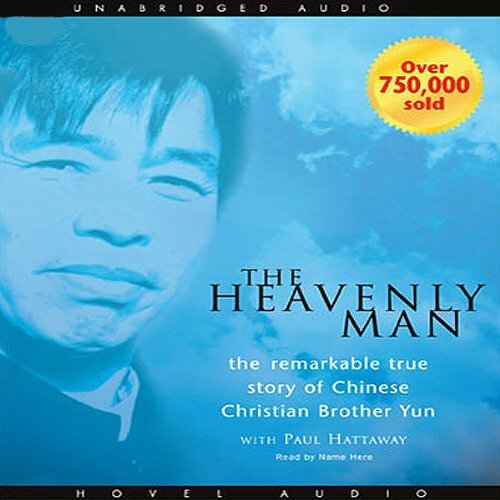 i pray for everyone who listen this audio book having the faith as brother Young has. Amazing story and we’re reminded how great it is to be loved by Jesus. Praise God for his faithfulness and I’m humbled by the story of a brother that I’ll meet in Heaven!! Brother Yun is good example how we as christians should be obedient to our Lord and Savior Jesus Christ with everything we have. I urge you to read this book. It is a stunning autobiographical account of a man so dedicated to his best friend and unwavering faith that I would love to emulate.